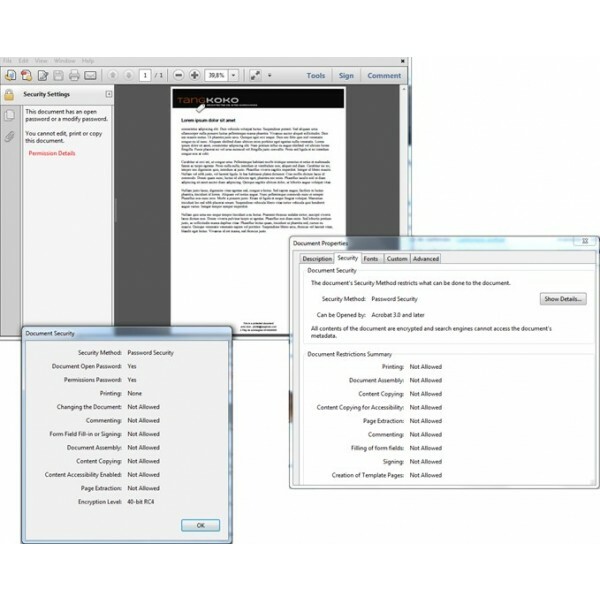 Secured PDF Downloadable Products protects e-books by adding several pdf protections. Protects ebooks and other documents in pdf format sold from your Magento 2 enabled e-commerce platform. support@tangkoko.com - © 2017 Tangkoko Store. All Rights Reserved.